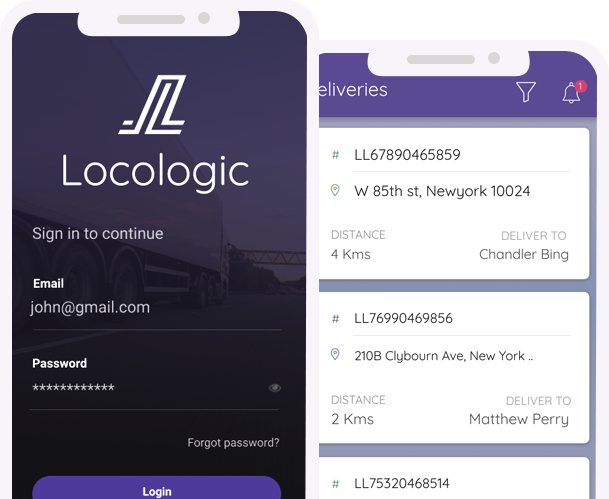 LocoLogic connects with most order systems to get your delivery orders into your Locologic platform, where it can be efficiently assigned to your drivers for delivery. If you require integration with your order system, contact us and we will add it for your free of cost. Please find the available integrations that is supported off the shelf. Find the best and easy route with the app. 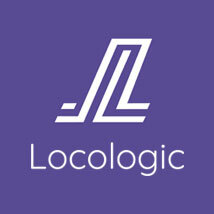 Locologic is an enterprise solution for optimizing last mile delivery options for 3PL companies, retailers, restaurants and e-commerce providers. Our last mile delivery SaaS platform is both fast and efficient.